Recounts the appearance of the Lady of Guadalupe to a poor Indian farmer in Mexico in 1531. That's got to be one of the shortest book descriptions I've ever used--but then, it is very descriptive. 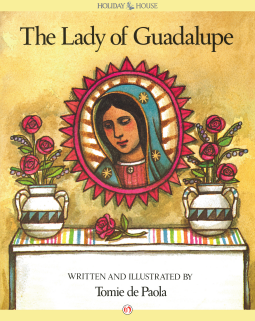 Tomie de Paola, with illustrations in the style shown on the cover, tells us the story of the poor man from Mexico to whom the Blessed Mother appeared. 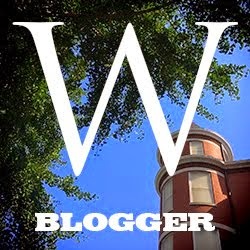 The writing level appears appropriate for a third or fourth grader. It is on the long side to be read aloud in one sitting, and does not (at least in the galley I have) appear to have logical chapter divisions. Love Tomie DeP and this book, in particular.